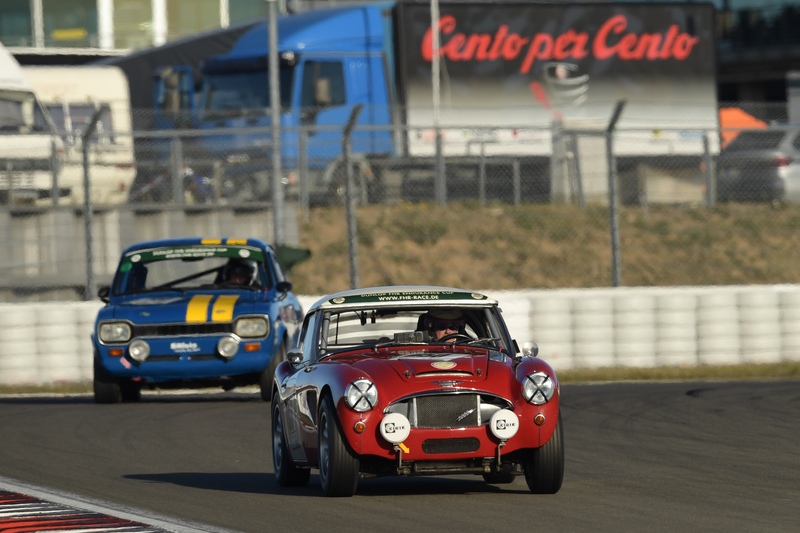 Last Sunday Alex won the class in the endurance race on the Nürburgring with the Healey. 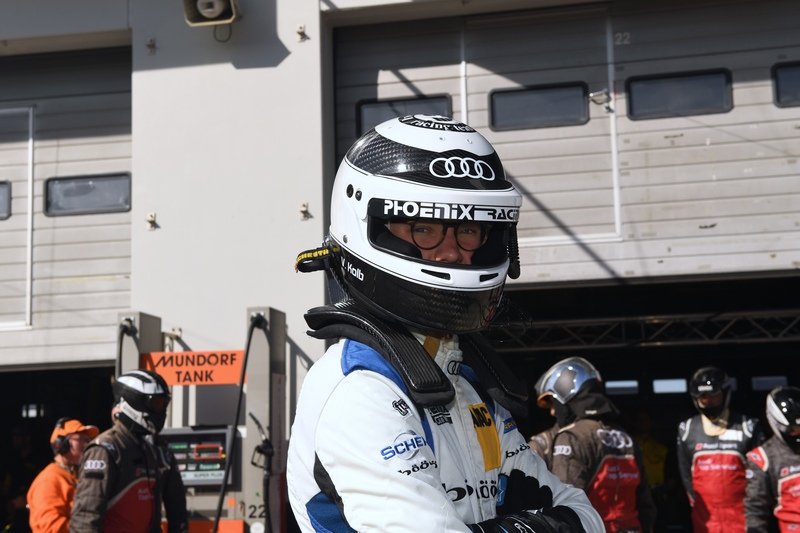 Yesterday Vincent and Frank Stippler raced on the Audi also at Nürburgring and they finished 8 overall! 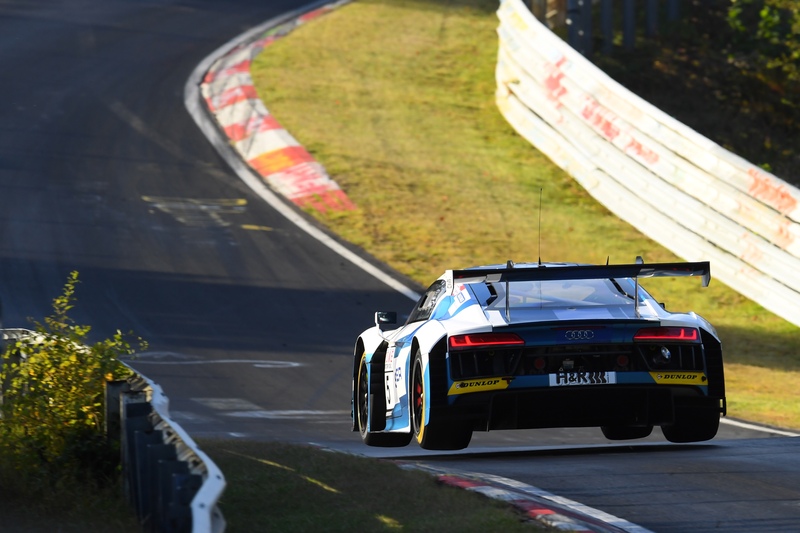 Next weekend the Oldtimer highlight Westfalenthrophy 2 Healeys and Alex and Vincent for the battle of championship: Deutscher Meister !